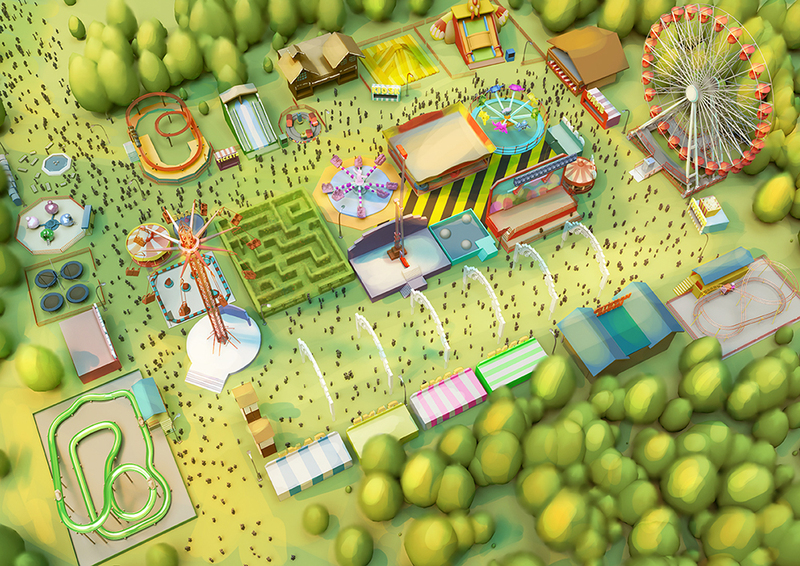 We are proud to present… The Spring Festival! 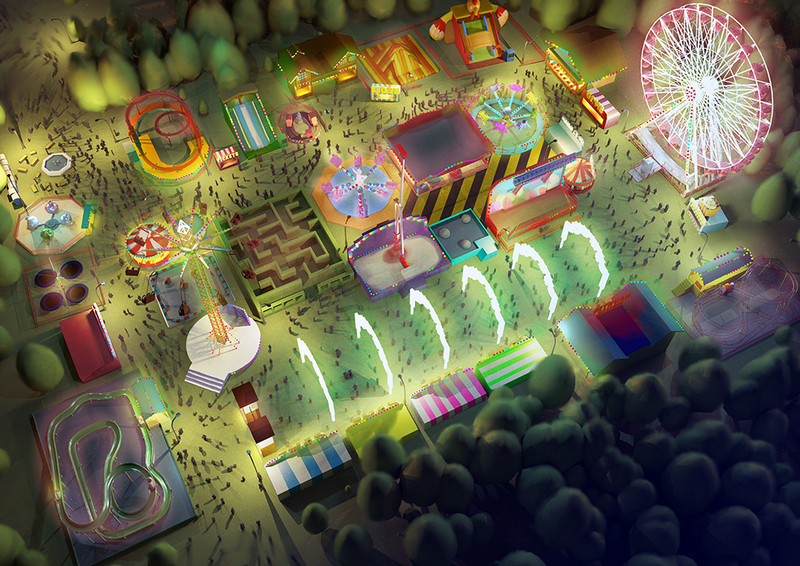 An annual, mobile theme park for London, open just for the Easter holidays, so don’t miss out! 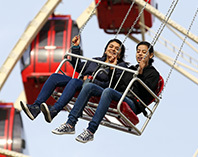 The Spring Festival is a family festival that takes place every year at the Brent Cross Shopping Centre in London during March and April. 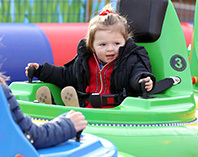 We have over 40 different rides for people of all ages, from toddlers right through to adults.  The rides range from roller coasters to gentler rides that all the family can enjoy. 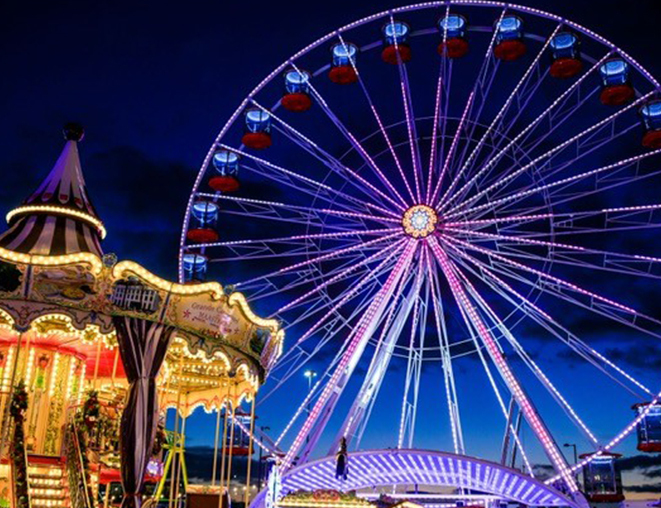 We have the latest rides, food and drink stalls and friendly staff, all to make your day at the Spring Festival as enjoyable as possible. 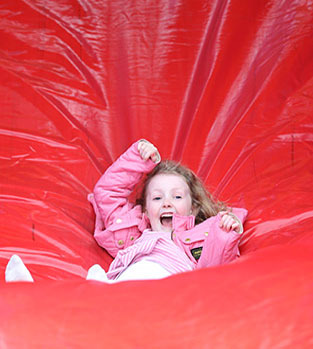 Come and see us at Brent Cross and celebrate the Easter holidays in style! Kindly respect our no cameras & no videos policy.